Live In and Rent out Apartments! 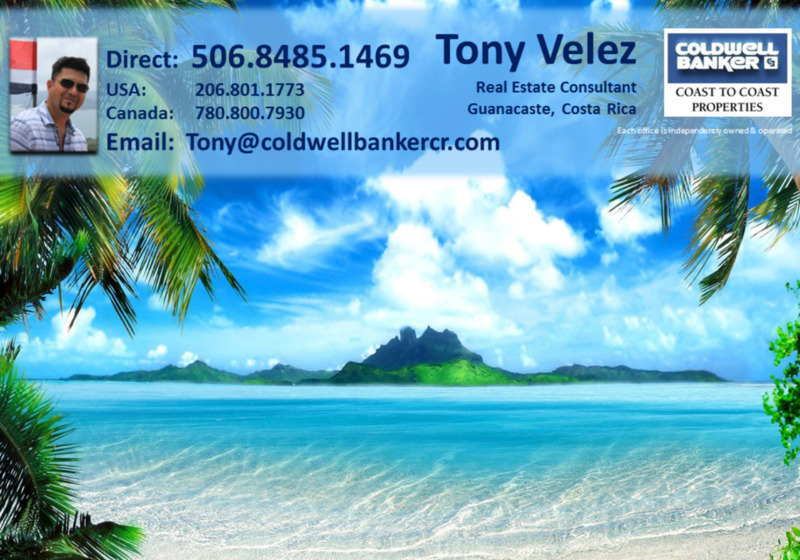 This commercial and residential property in Playas del Coco, Costa Rica, offering a spacious lot of 2000 sq. meters, free standing home, 3 one bedroom apartments, two studios, ample parking, swimming pool, rancho/bbq area, 2 bodegas and lush gardens. The main home has 2150 Sq ft. with 3 bedrooms and 2 bathrooms. The main level has 1 bedroom and 1 bathroom, a large kitchen (large storage space), living area, outdoor covered area for dining. The second level has 2 bedrooms, 1 bathroom, huge covered terrace and a large nice yard with many fruit trees. The home comes fully furnished. Each of the 3 apts. has 750 sq. feet, fully equipped kitchen, bathroom, facing a nice shaped pool. The studios have 375 sq. feet, bathroom, kitchenette. The grounds are abundant with Palm trees & gardens providing a relaxed, tropical environment for your vacationing guests. Repeat and referral business is active.